In the latest study, the Population-Based Autism Genetics and Environment Study (PAGES) team, led by Joseph Buxbaum of the Seaver Autism Center of New York’s Mount Sinai Health System, tapped into the powerful research resource provided by Sweden’s universal health registry. Utilizing blood samples collected by this registry, they examined 500,000 common genetic variants spread across the genomes of 3,046 Swedish individuals—466 with strictly defined autism and 2,580 without. This analysis found that people with strictly defined autism tend to share more of certain genetic variants than people without the disorder. While each particular variant may increase autism risk by just a tiny amount, the researchers found that when the effects of hundreds or even thousands of such variants are added together, the odds of developing autism increase significantly. The PAGES team then combined these data with those from another Swedish study that’s following more than 1.6 million families with more than 14,000 cases of autism. Using sophisticated new statistical methods to analyze the vast amount of data, Buxbaum’s team was able to calculate what proportion of risk of strictly defined autism is genetic, and which kinds of genetic differences contribute to this. Specifically, they were able to deduce that inherited common variants account for the bulk of the genetic risk for strictly defined autism. Rare inherited variants that interact with other genes to cause autism account for only a small proportion of risk; rare inherited variants that act alone (including mutations inherited in a recessive pattern), also a small part; and rare, spontaneous mutations, another small part. While spontaneous mutations may be in the minority, researchers noted that they may have a disproportionately large impact, perhaps serving as the final trigger for autism in a person whose genome is already filled with high-risk common variants. All told, genetic factors appear to explain 50–60 percent of a person’s risk of developing strictly defined autism . That still leaves about half of the risk unexplained, most likely caused by non-genetic factors that are often referred to as “environmental factors.” Such factors, for example, may include the environment of the womb during embryonic development or the chemistry of cells during conception. The debate about whether genetics or environment is responsible for autism has been intense over the last few years. Clearly this study shows the answer is “both/and” not “either/or.” No doubt there will be lots of additional studies that look at this distribution. But thanks to the collaborative efforts of the PAGES team, we now have a much clearer picture of the genetic “architecture” of strictly defined autism. The next challenge will be to trace in much greater detail how all of these various genetic factors act individually, as well as in conjunction with one another, to affect brain development. It will also be important to identify how these findings apply to other disorders within the autism spectrum that fall outside the “strictly defined” category. The goal is to translate such knowledge into new strategies for diagnosing, treating, and perhaps even preventing, this extremely challenging group of disorders. 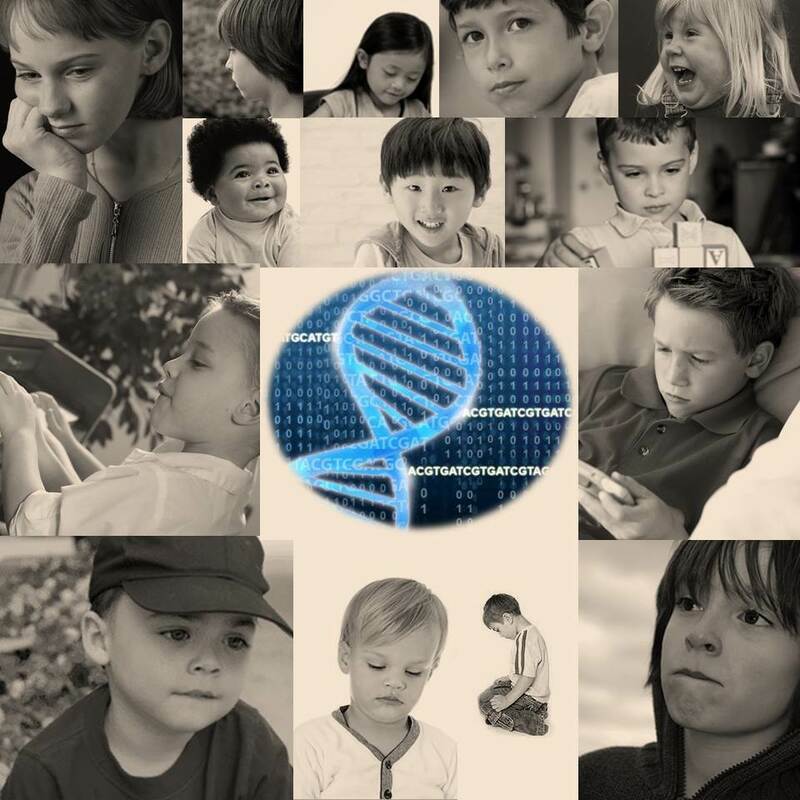 Most genetic risk for autism resides with common variation. Gaugler T, Klei L, Sanders SJ, Bodea CA, Goldberg AP, Lee AB, Mahajan M, Manaa D, Pawitan Y, Reichert J, Ripke S, Sandin S, Sklar P, Svantesson O, Reichenberg A, Hultman CM, Devlin B, Roeder K, Buxbaum JD. Nat Genet. 2014 Jul 20. Autism is disease that has engulfed many childhood dreams and lately it catches the attention of parents. Still, more awareness is important in this field Good work, Sir. It was very informative article.